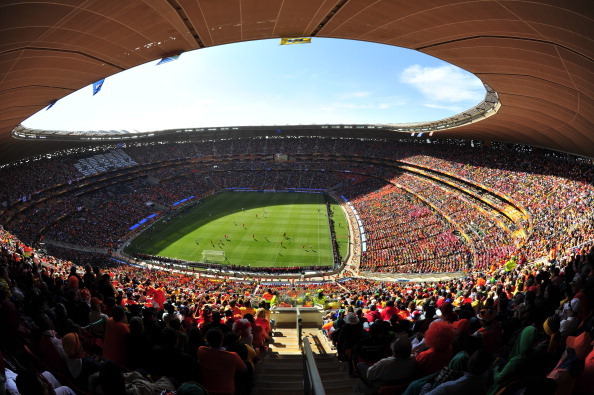 March 13 - South Africa is set to launch a bid to host the 2019 FIFA Women's World Cup. The 2010 Men's World Cup host nation has already secured the rights to stage the 2016 Under-20 Women's World Cup and is now targeting the senior tournament. Danny Jordaan, President of the South African Football Association (SAFA), claimed the country would have a good chance of putting forward a successful bid because of its history in hosting major international sports events. The nation is expected to face competition from Australia, 2014 World Cup host Brazil, Poland and Sweden, who have all expressed an interest in becoming applicant nations. Reigning world champions Japan had been planning to submit a bid for the 2019 event, but have now scrapped that and is instead expected to go for the 2023 edition in order to focus on its hosting of the 2020 Summer Olympic and Paralympic Games and the 2019 Rugby World Cup. Declarations of interest must be with football's world governing body by April 15 and bid documents submitted by October 31. FIFA's Executive Committee will then decide on the hosts of the 2019 Women's World Cup at its first meeting in 2015. 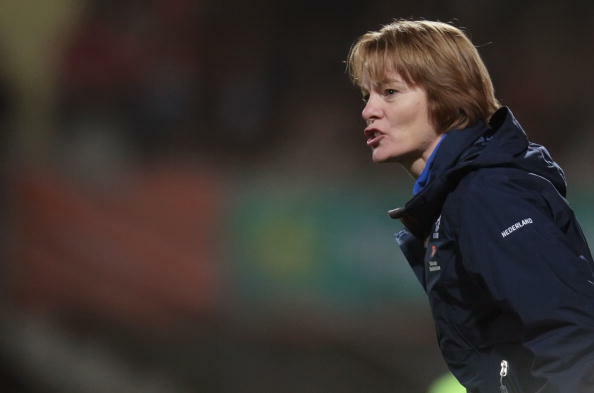 Jordaan also revealed Dutch international Vera Pauw as the new South African women's coach. The 51-year-old takes over from Joseph Mkhonza and will be tasked with qualifying a team for the 2015 Women's World Cup in Canada. "We will aim high and look to make huge strides," said Pauw, whose first match in charge will be a friendly against Namibia on March 26.